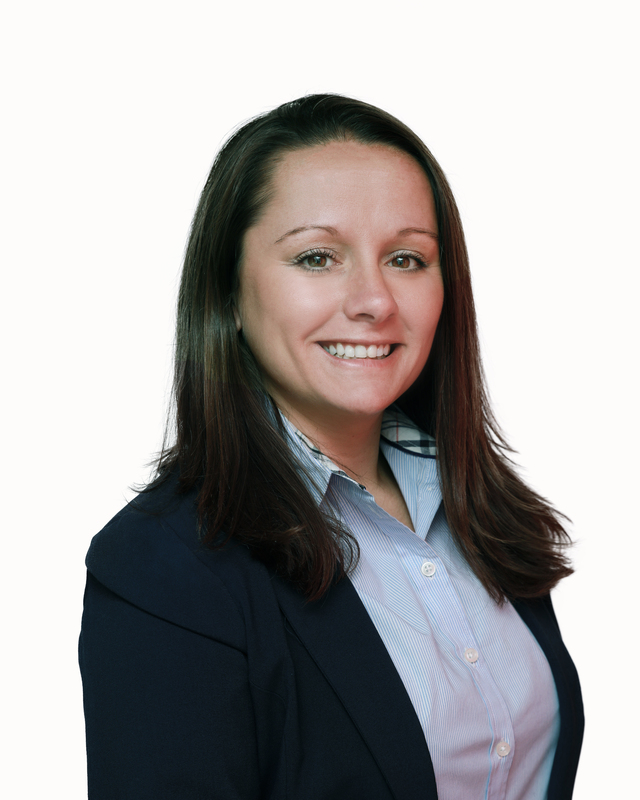 Heather is well respected as one of the leaders in her field throughout the Boston real estate market. She has over a decade of experience in sales, rentals, investment, and development. She prides herself on her hard work ethic, and always supporting her clients in a mentor relationship. Her experience does not just come from outside clients, but from her own personal projects. Heather’s experience in owning rental property, condo development, project management, and entrepreneurship give her a well rounded set of tools that she can offer to her clients.